Nearly one-third of everyone who uses the Internet has a YouTube account, according to YouTube itself. This statistic isn’t surprising, given how you can visit the site to watch just one video, and get sucked into YouTube’s bottomless collection of engaging content. 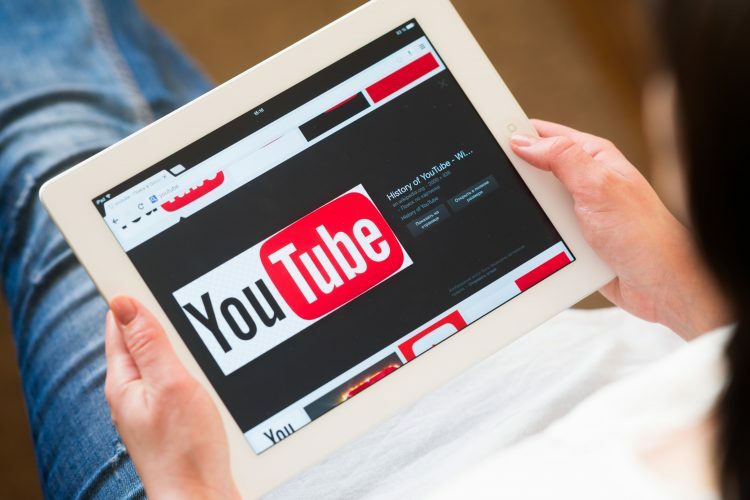 If you consider yourself a YouTube addict, check out these 10 great YouTube tips that will help you get more from the site. Have you ever watched a specific video that featured a song you just had to download? When the video description or comments fail to provide the artist and song title, go to MooMa.sh and paste the video’s YouTube URL. The site will analyze the video and produce the song’s artist and title. After a video ends, YouTube will continue playing recommended videos until you leave the site. This can be annoying if you’re not interested in the content, or are doing other things in the background while videos are playing. Locate the “Autoplay” button at the top right corner of YouTube and slide to disable. Point to a YouTube search result, click the “options” button at the top right corner, and select “Watch later.” This feature is helpful when you run across videos that seem interesting, but that you lack time to watch. Click on the menu button at the top left corner of YouTube and select “History.” Then, click the “x” on videos you want removed from your watch history, or choose “Clear all watch history” to delete all your history. YouTube features millions of great tutorials. Sometimes it can be difficult to keep up with instructions when you’re learning something new. To watch any video in slow motion, click on the gear icon near the bottom of the video and select “Speed.” Then, select either “.5” or “.25” to slow down the video. To prevent other users from viewing your likes, subscriptions, and playlists, click on your YouTube icon at the top right corner of YouTube. Select the gear icon, then select “Privacy” on the left. Check all boxes to keep your YouTube activity private. Feeling nostalgic and want to hear an entire music album by your favorite artist? Type #artistname into search to find that musician’s topic page. Then, scroll down to the “Albums” section to find complete albums arranged into video playlists. A Chrome browser extension called “Musixmatch Lyrics for YouTube” offers lyrics for over 7 million YouTube videos. Launch Google Chrome, add the Musixmatch extension, then sing along karaoke-style with your favorite songs. If you enjoy sharing YouTube videos on social media, the service allows you to share videos at scheduled times. Click on “Share” below the video, then enter the minutes and seconds that lead to your preferred timestamp. This feature is also helpful for businesses that manage social media marketing campaigns. Have you watched any movies or music videos on YouTube you want added to your private collection? Sign up for iRazoo today and start earning free points that can be redeemed for gift cards to retailers such as iTunes, Amazon, Walmart, and more!